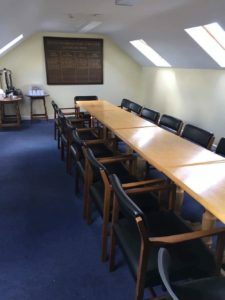 Our clubhouse was opened in June 1997. Enjoying wonderful panoramic views over the course and surrounding countryside our bar and restaurant provide a warm and welcoming place to complete your round of golf. Ample parking is available and locker rooms with shower facilities also available. 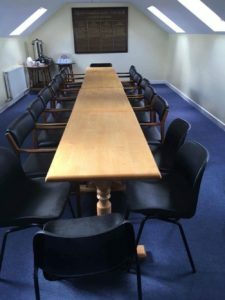 Regular social functions are held at the club, so come visit us to enjoy our facilities. 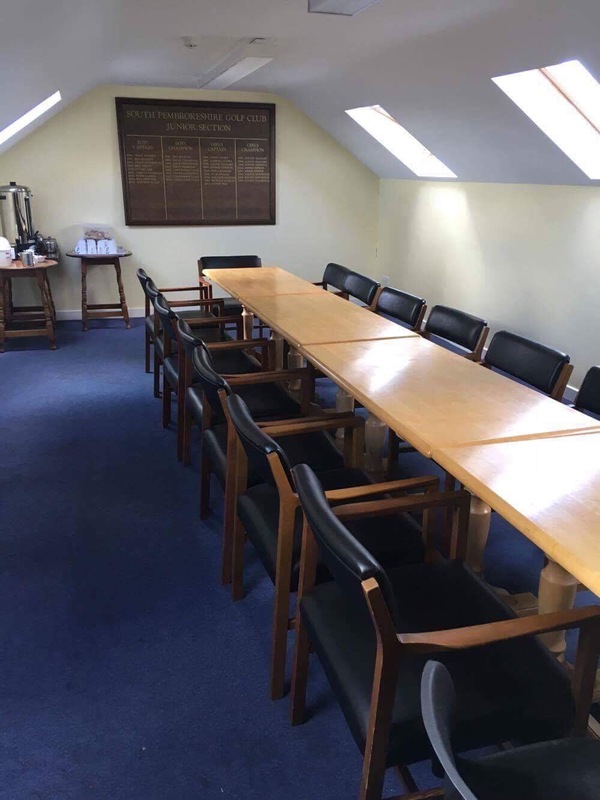 Meeting / Conference rooms are available for hire at the Club. 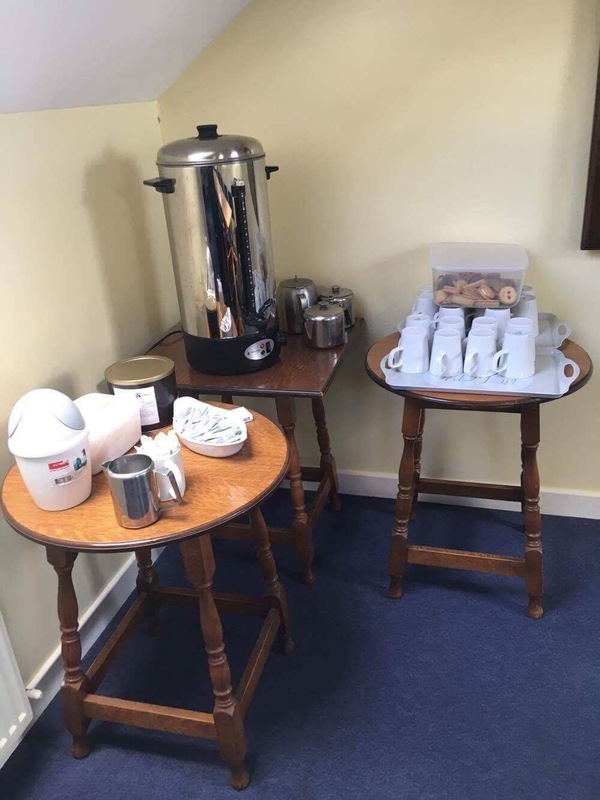 Refreshments can be provided for your meetings. Contact club for any further details and rates.